Ontario's economy is surging after years of lagging behind the oil-producing provinces. Don't believe it? There's plenty of evidence. Canada's big banks are forecasting that Ontario will lead the country in economic growth this year or be within a hair of the top of the pack. 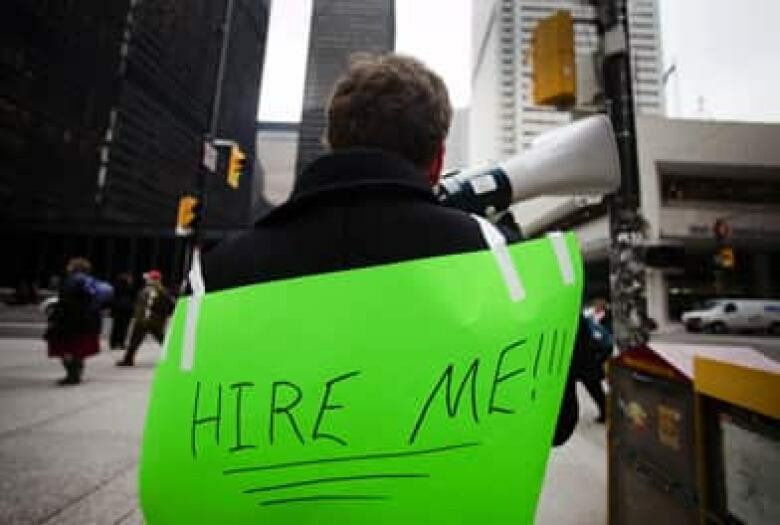 Unemployment sits at its lowest level in 16 years. And that economic success is being felt across a range of sectors, including manufacturing, real estate, finance and technology. Corporate profits in Ontario are up significantly. You can tell by the province's corporate tax revenue, which jumped a whopping 16.8 per cent last year, and 19.6 per cent in 2015. Ontario businesses surveyed by the Bank of Canada say sales are up and they're looking to invest in new equipment and hire additional staff. 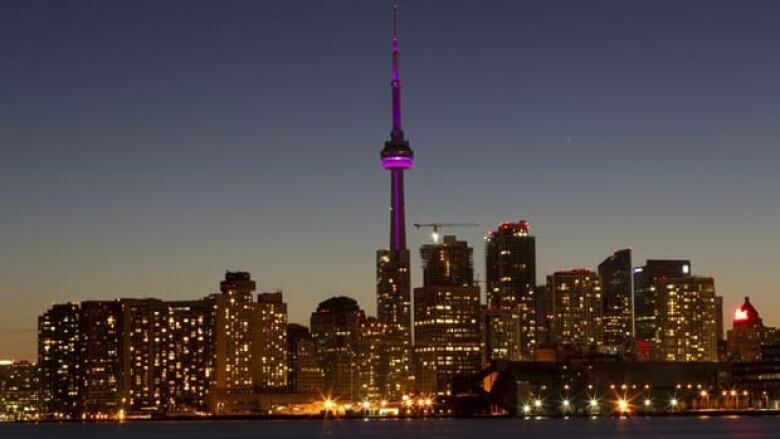 The boom is centred on the Greater Toronto Area, forecast this week by the Conference Board of Canada to lead the country's metropolitan areas in 2017 with a 2.6 per cent increase in the gross domestic product. Other parts of the province are doing well too, particularly Windsor, the Ottawa region and the Kitchener-Cambridge-Guelph triangle. "Through 2019, Ontario households will reap the benefits of a robust business sector," the conference board's latest report says. "With the labour market looking good, healthy consumer spending across all spending categories is expected over the near term." RBC senior economist Robert Hogue described this province as having "quite a vibrant" economy. "The Ontario economy has been, I think, quite impressive at adapting, at adjusting, and at continuing to generate jobs," Hogue said in an interview with CBC Toronto last week. "The Ontario economy has been quite strong over the last couple of years," said Dina Ignjatovic of TD Economics in another interview. "We expect to see another very strong year in 2017." It's guaranteed the Kathleen Wynne government will point to these trends on Tuesday when it announces its plans to protect vulnerable workers and hike the minimum wage to $15 an hour (as revealed by CBC News this month). 'The Ontario economy has been quite strong over the last couple of years,' says Dina Ignjatovic of TD Economics. But if you're a typical Ontario worker, you're not necessarily feeling as rosy about your own personal economy as the provincial economic figures would indicate. That's because wages aren't growing at anywhere near the pace of the gross domestic product (GDP). Statistics Canada figures show the average weekly earnings of Ontarians grew just 1.1 per cent in 2016. That's below inflation so, on average, the typical person took a pay cut last year. "There's a collision between the psychology of consumer confidence and the reality of the economic numbers," said Nik Nanos, executive chair of Nanos Research. "When people don't feel that real wages are significantly increasing, when they're unsure about their level of job security, it creates a psychological chill on consumer confidence." Despite that chill, there are signs that Ontarians' consumer confidence is on the upswing. Nanos's polling firm tracks our mood about the economy using the Bloomberg Nanos Canadian Confidence Index and it suggests this province is feeling more upbeat than the rest of the country. "We saw this trend emerge with the drop in the price of oil," Nanos said in an interview with CBC News. There remain, of course, economic uncertainties for Ontario. Export-oriented industries in particular are worried about growing protectionist sentiment in the U.S. and what President Donald Trump will try to do to the North American Free Trade Agreement. They're also vulnerable to any significant jump in the value of the Canadian dollar. The crazy housing market is making many people worried they'll never be able to afford a home, while recent changes bring doubts about where house prices will go next. Real estate now accounts for a bigger portion of Ontario's GDP — at 13.2 per cent — than manufacturing, at 12.1 per cent. Businesses complain that hydro prices are making them uncompetitive. And jobs can always go south, as nearly 500 workers in Brockville found out last week. Yet Ontario has its advantages, including a corporate tax rate (11.5 per cent) that's lower than every other province except B.C., physical proximity to tens of millions of American consumers, and a diversified economy that isn't reliant on one volatile commodity as its lifeline. 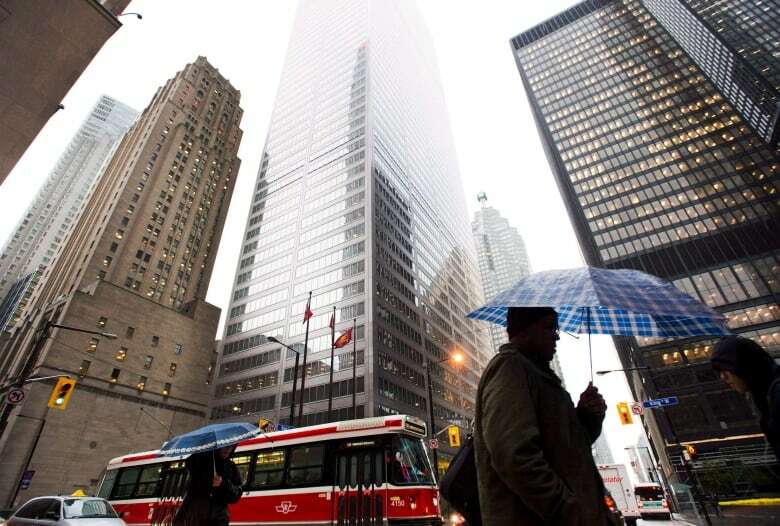 The 2008-09 recession left Ontario battered and bruised. Manufacturing took a hammering. The hangover took a long time to clear. Part-time and contract work is the reality for a new generation of workers and those with full-time jobs struggle to shake off the worry they could be out of work tomorrow. There is no single economic engine for Canada. But Ontario's economy is, at last, firing on all cylinders, so perhaps this province is ready to reclaim its place as a driving force for the country.